Unlike some other ingredients out there, I feel ginger hasn't had its moment to shine - and now it may be too late! For years it has been known for its 'healing' properties inside the body. 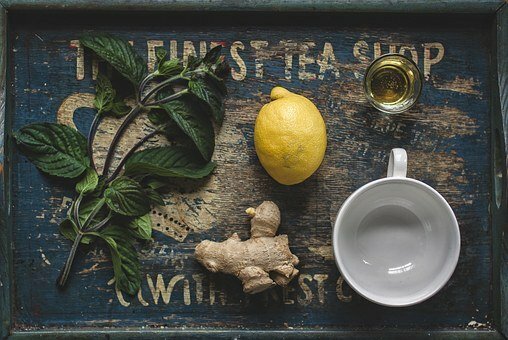 With lemon and honey, it is a trusted ingredient that helps get rid of nasty colds, but it has become a little out-dated in recent times, as more and more people take a vested interest in what goes into their healthcare products and look for the newest ingredients to emerge on the market. But maybe we need a renaissance. The spicy root of the plant that is used in cooking also aids digestion by easing pain and discomfort. A warming cup of ginger tea can keep a cold at bay. Then there's nausea, the root is known to relieve motion and morning sickness. These are only three of countless benefits. It is also said to treat arthritis and prevent cancer. With such accolades, it is difficult to find a reason not to introduce the tropical plant into your everyday diet. Jamaican ginger is renowned for being the most tasty and adds a warm yet sweet kick to any meal. It is also used in home remedies. Chinese ginger is also a culinary essential and equally used in traditional medicines. If that's not enough the warm, yet zesty scent of ginger is refreshing and soothing to the body making it one of my number one go-to natural ingredients. Origins is one of few skincare brands to use ginger as one of their signature ingredients. 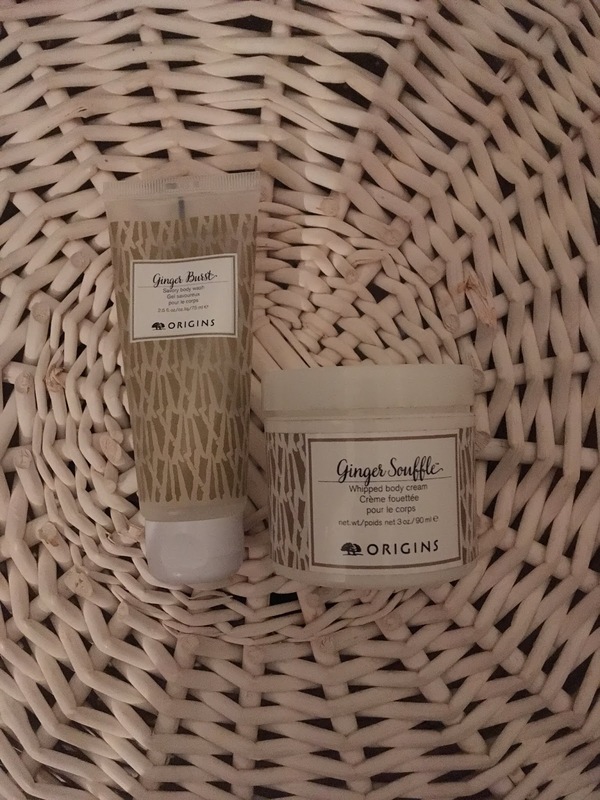 Their ginger range encapsulates the uplifting and relaxing properties of the plant. From the body wash through to the essence you can build layer upon layer of the intoxicating scent on your body. While the body wash does not lather enough in my opinion, and therefore washes away quickly, it energises me in the morning. The body soufflé is perfect for normal skin, and its scent lingers for hours. Favourite and not so fav cosmetic products of 2018 - yay :) / nay :(?